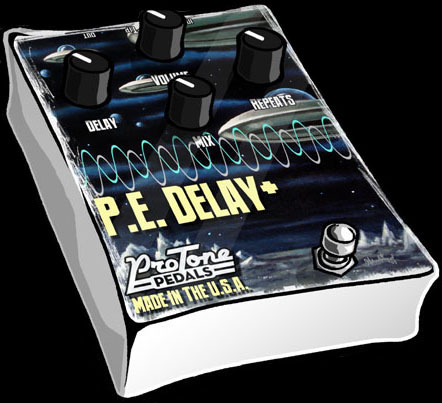 The original art created for the Pete Evick Delay pedal by ProTone Pedals . 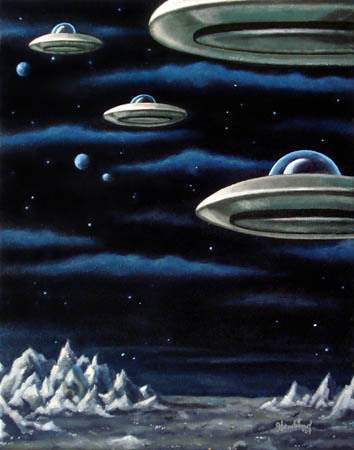 Original: Enamel on stretched canvas: 11 in. x 14 in.